If a new home is like a blank canvas, then Emily Henderson is the Monet of home makeovers. 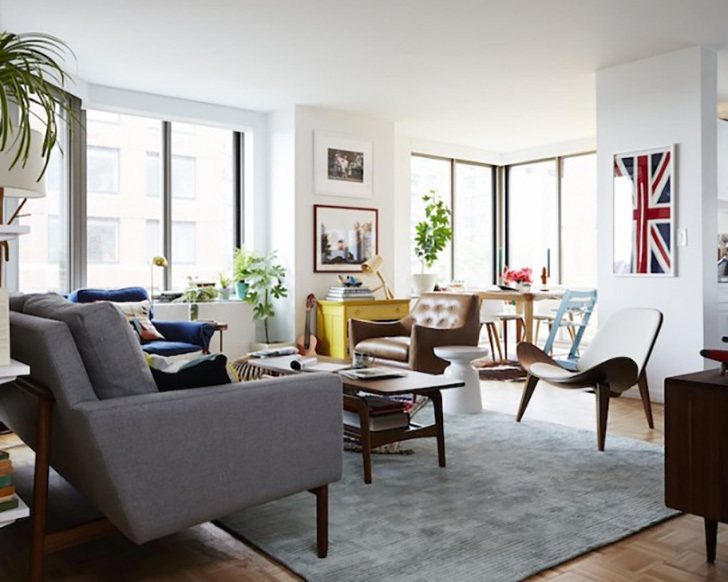 Emily, a style blogger and HGTV host, was asked by her good friend Joanna Goddard, of the blog Cup of Jo, to furnish the living and dining rooms of her new (read: empty) two-bedroom apartment. The challenge? It had to be family-friendly, comfortable and modern; bright but calm. While that might seem like a daunting task to some, Emily tackled it head first. We drew our plans, started pinning our ideas and wrote a shopping list. The result? A beautifully open home with tons of character! Now, we might be bias, but our favorite part of the makeover is the living room; it features our very own Grove media cabinet as a sleek, modern centerpiece. 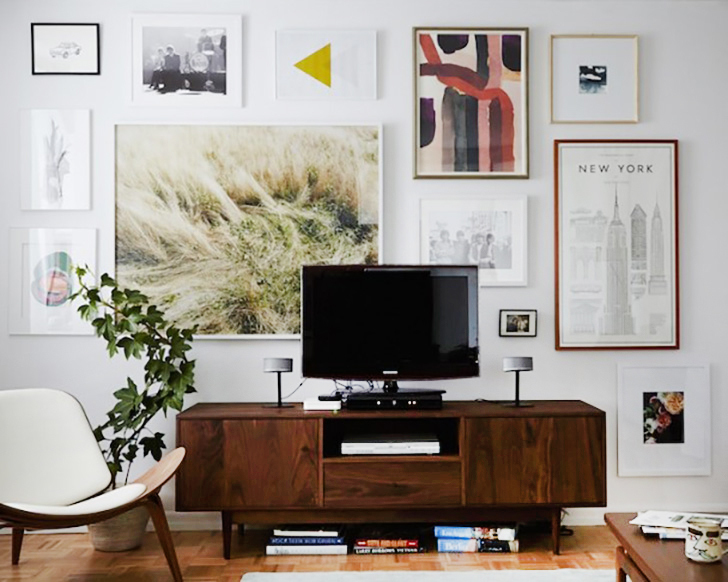 We love the way Emily steered attention away from the TV to the frame wall. 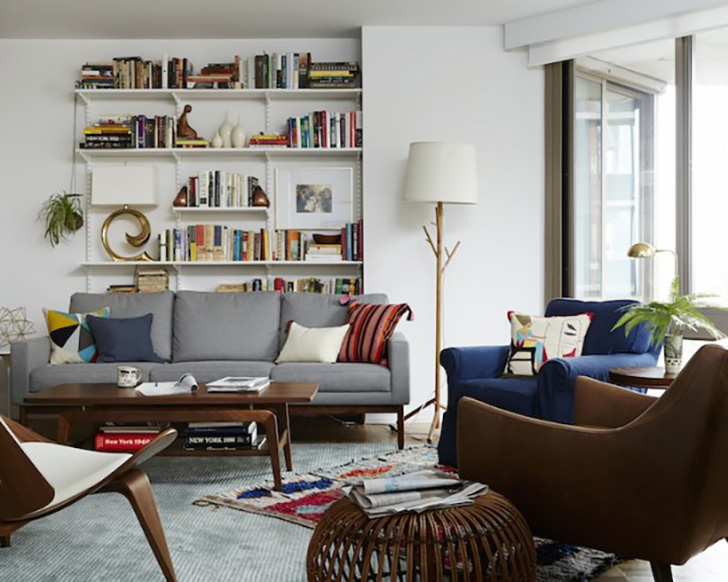 (Want to do something similar in your own home? It’s easy!) To see additional photos of the makeover, read the blog post here.